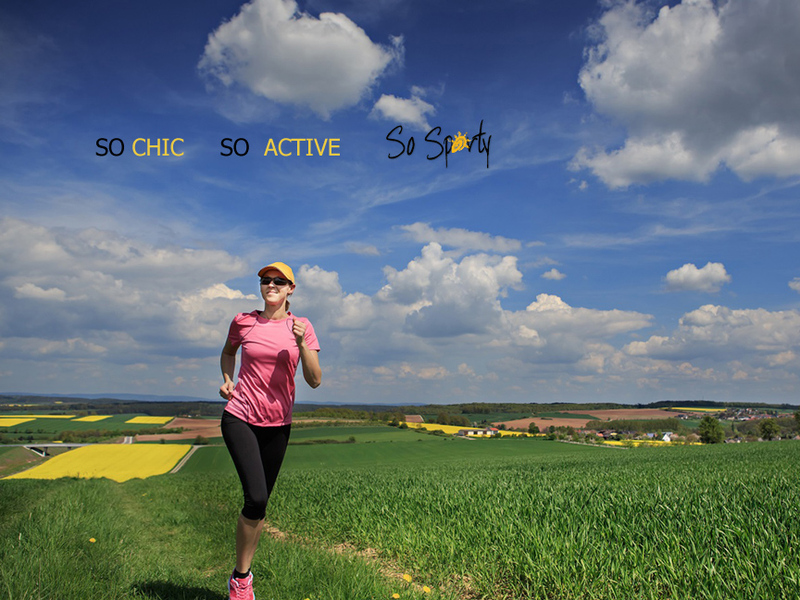 SO SPORTY is an activewear brand for the modern active women. Our goal is to provide fashionable and comfortable fitness apparel for today's women. So Sporty fitness clothing is ideal for all types of exercises and activities such as yoga, running, gym, dancing, hiking, biking, Pilates and much more, yet is still fashionable for everyday wear. Here at So Sporty, we strive to bring you clothing we ourselves desire to wear. So Sport it up!